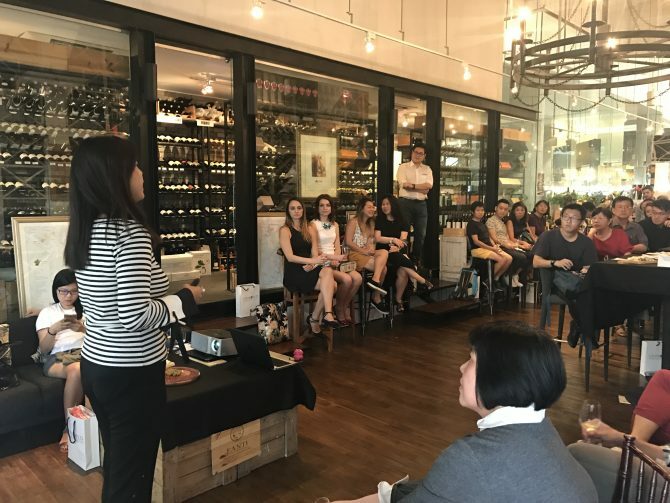 On 17 Jun, winners of the recent Weekender Invites: Uniworld x The Straits Wine Company embarked on an adventure to Italy via a wine tasting session at The Straits Wine Company. 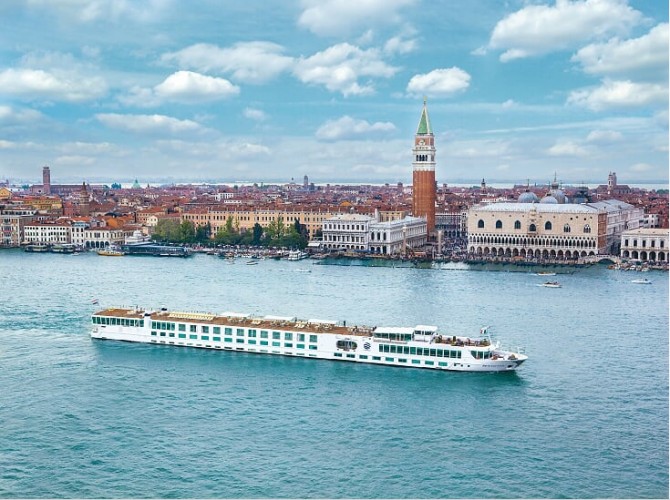 Apart from enjoying fine Italian wines such as Zuani Vigne Doc Collio Bianco 2012 from Collio and 2013 Colla Zzi Liberta Igt from Chianti, guests were also treated to an informative session highlighting Uniworld’s epicurean eight-day cruise journey package. 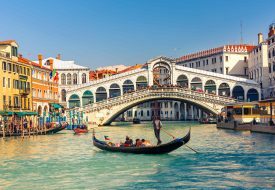 To further illustrate this oceanic getaway, brand ambassador Miss Teo Ser Lee took to the stage to share her personal recollections of an alluring and romantic Venice, which left her with plenty of unforgettable memories. After the enlightening and engaging session, guests continued to revel in the tantalising delights of Italy with exquisite wines and platters of salami and cheeses thanks to The Straits Wine Company. Overall, it was truly an eventful Saturday afternoon for food and wine connoisseurs, as well as lovers of art and architecture. Everybody went home with a slice of Italy at the end of the day. The revelry does not stop there. Uniworld invites all to begin gastronomic crusades aboard its luxury river cruise. Aside from opulent amenities and top-notch butler service, the cruise offers world-class cuisine made from fresh ingredients, locally sourced from the destinations you’ll visit. From a homemade croissant to a freshly caught seafood dinner with wine pairings, you may never want to leave this ocean haven once you get on board! For more information of Uniworld luxury rive cruises, click here.